Partnerships and collaboration are the foundation of NEEP’s work. We convene leaders and key stakeholders across the region to leverage the best of strategies and resources because we understand that it is only together that we will be able to overcome the barriers to an efficient and sustainable future. Together we develop, advance, accelerate, and integrate advanced energy efficiency in coordination with relevant national and regional efforts. 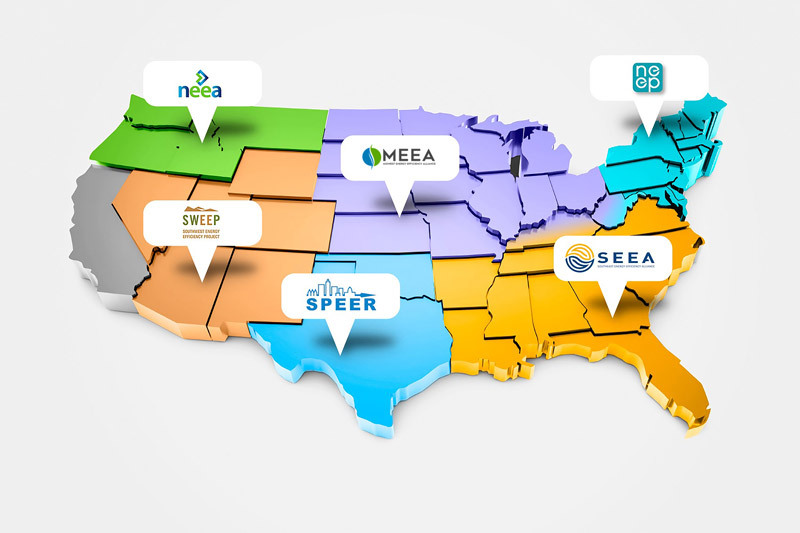 NEEP is part of a national network of regional energy efficiency organizations (REEOs) funded in-part by the U.S. Department of Energy (U.S. DOE) to support state and local efficiency policies and programs. 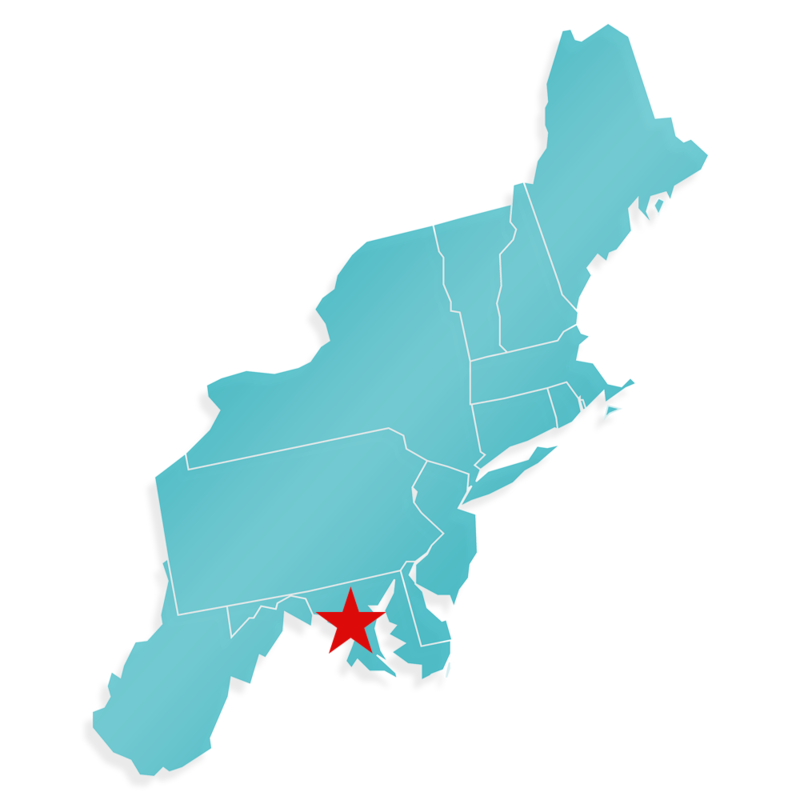 NEEP is designated by the U.S. DOE Office of Weatherization and Intergovernmental Programs to provide technical support to states and local communities in the Northeast and Mid-Atlantic region. States that partner with NEEP are able to strategically engage NEEP resources and convenings to achieve their state goals for energy efficiency. NEEP Allies are industry leaders, non-profits, manufacturers, and others who support NEEP's mission and wish to highlight their leadership in energy efficiency. Foundations, corporations, industry leaders, and others lend their financial support to NEEP to help move forward our initiatives and partnerships in the Northeast and Mid-Atlantic region. Click here to see our funding opportunities.